What Is the Best Age to Start Taking Social Security? 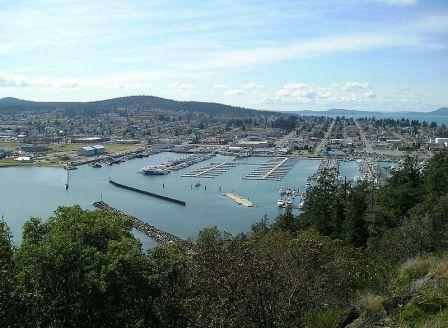 Pictured above: The harbor in the old fishing town of Anacortes, Washington. Photo courtesy of Wikipedia. Should You Delay Taking Your Social Security Benefits? We hear a lot of people who can&apos;t wait to start taking their social security benefits the second they turn 62. But there is an increasing body of opinion that suggests that might be the wrong age to start. In this article we hope to help you understand the issues so you can make a more informed decision about this very important topic. To delay, or not to delay? Click on a state to see reviews of 621 great retirement towns, plus our descriptions of 1,234 active adult communities. 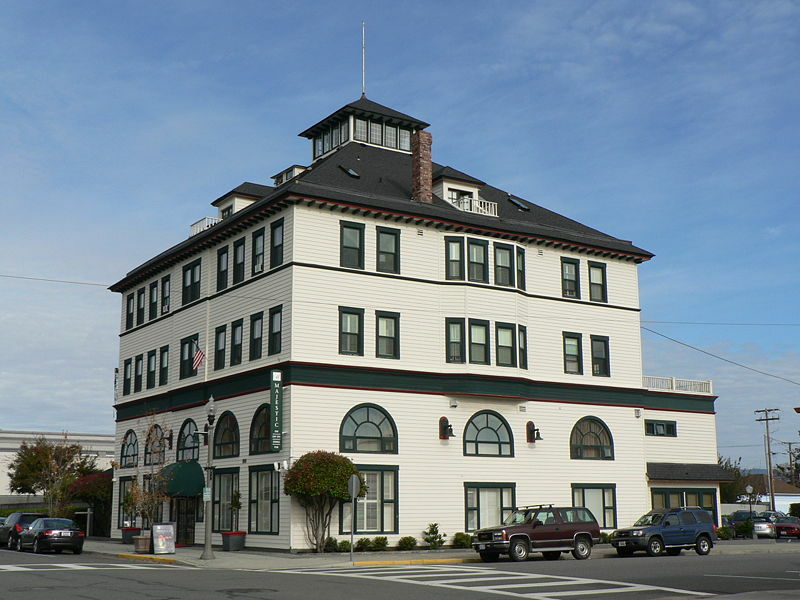 This old fishing town on Fidalgo Island is a real charmer. The arts scene is growing, there are dozens of antique stores, and a city park has 50 miles of biking trails, along with rock climbing. It&apos;s big with boomers for many reasons. It is refreshing that some people can&apos;t just get enough of winter (we&apos;re not among them). So for those folks, Yahoo has come up with a list of the top 10 places for a winter retirement. We&apos;ve taken the liberty of adding a few of our favorites to the list, including Tahoe (CA). 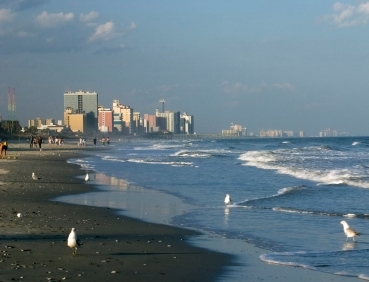 This town on the Grand Strand, #32 on our 2010 list of most popular retirement towns, has ever so many things going for it. For instance: more than 120 great golf courses, 60 miles of beaches, world class entertainment, and reasonable prices. No wonder it is a big retirement destination. Promote your community with a free listing at Topretirements. Just go to Add Your Community. If you already have a listing, update it now to take advantage of our new features. Check out the Topretirements Forum to see all the latest buzz. You might not have confirmed your registration. Look for that email. Or go to our Help page (there is a link to it on the bottom of every page). How Can a State Be on a Best and a Worst List?